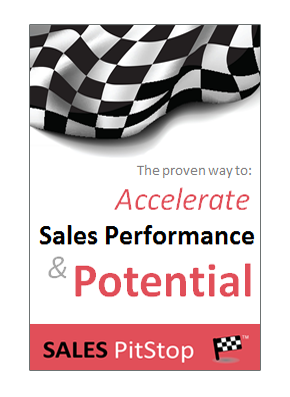 Don’t get paralyzed by the buyer’s process. Don’t let it stop you selling. 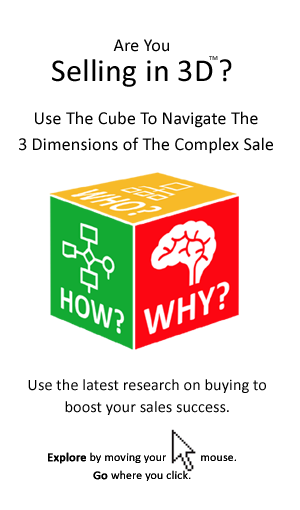 Even if your selling is limited to submitting a tender response, with little interaction with the buyer in advance, don’t cast aside the basics of either solution selling or relationship selling.